STURGIS, S.D. 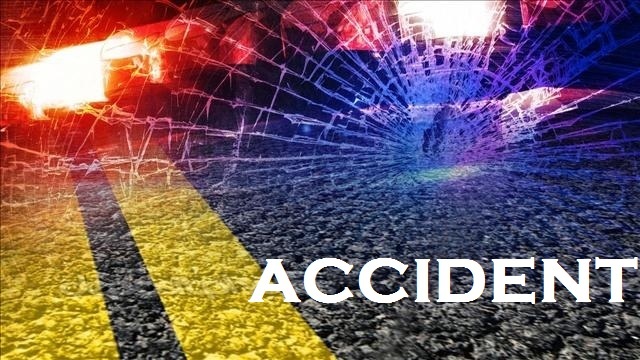 - Sturgis fire crews, police and ambulance services were dispatched to a two vehicle accident on Lazelle Street Friday morning. Sturgis Police Chief Geody VanDewater says a Jeep Cherokee from Tennessee failed to yield the right of way at the intersection of Lazelle and Middle Streets and struck a South Dakota passenger car. VanDewater says the female driver of the Jeep and the driver of the other vehicle were both checked out at the scene and refused medical treatment. The passenger car was disabled by the crash and had to be towed from the scene. Both vehicles suffered considerable damage. The female driver of the Jeep was cited for failure to yield.